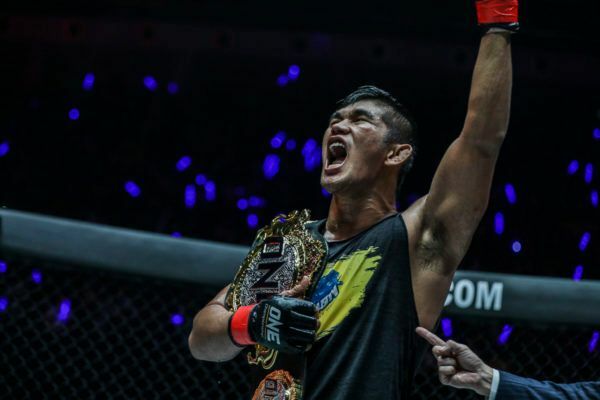 He may only have competed once in ONE Championship, but no fan who saw Ken Hasegawa’s bout with “The Burmese Python” Aung La N Sang will forget him. Now, he is preparing to write his name into the history books in their rematch. 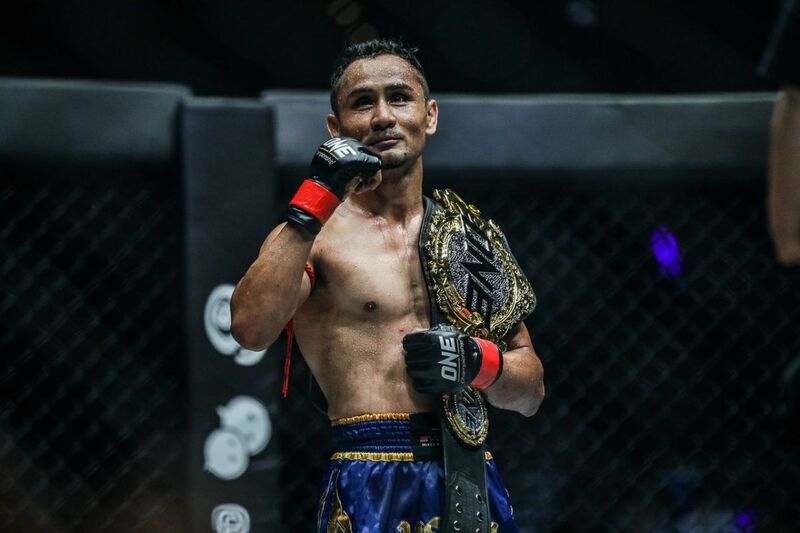 Hasegawa’s debut in The Home Of Martial Arts saw him take on the two-division ONE World Champion for his middleweight belt at ONE: SPIRIT OF A WARRIOR last June, when he pushed Myanmar’s national hero all the way to the fifth round. 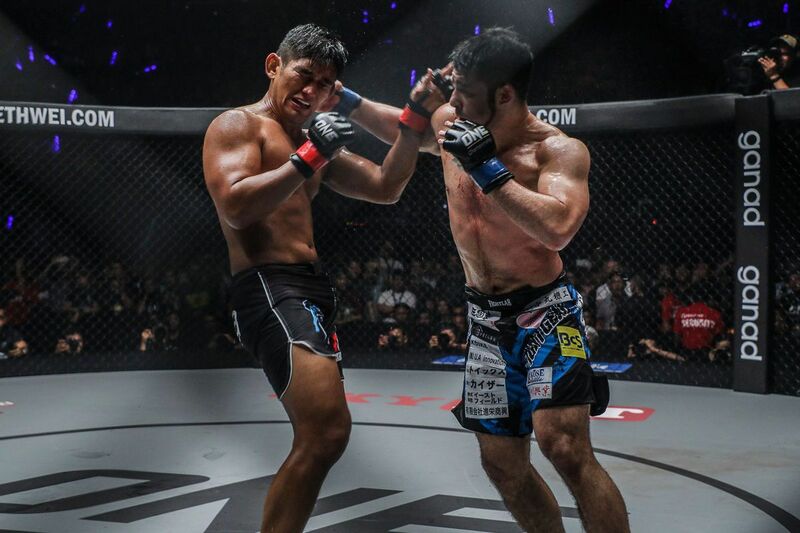 It was a bout for the ages, the Bout of the Year for 2018, and arguably the greatest World Title contest ever seen inside the ONE cage, but ultimately, Hasegawa did not get his hand raised. However, when the rivals meet again at ONE: A NEW ERA in Tokyo, Japan in front of the challenger’s home fans, he says the result will be different. 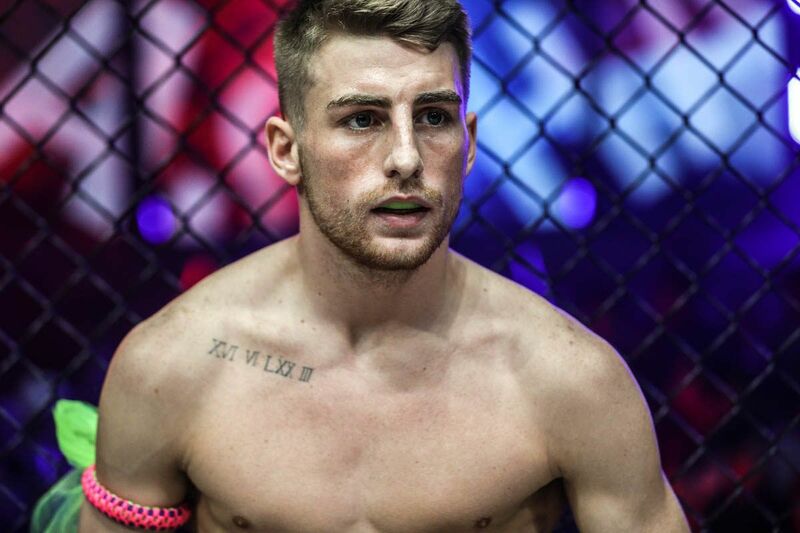 “I have never lost consecutive bouts, so I do not expect to lose again,” he says. 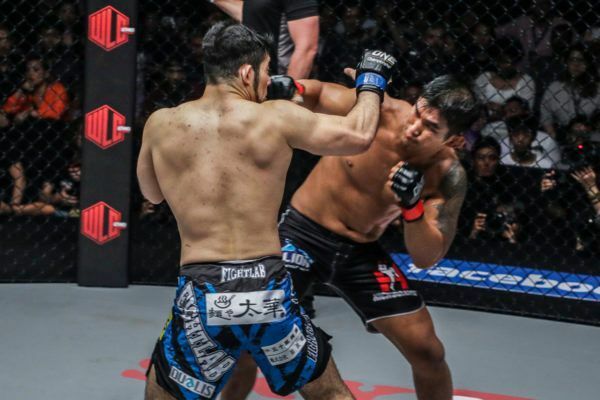 Hasegawa is a former openweight champion for Japanese promotion Deep, and he pushed Aung La N Sang harder than any other challenger in their World Title tussle last summer. 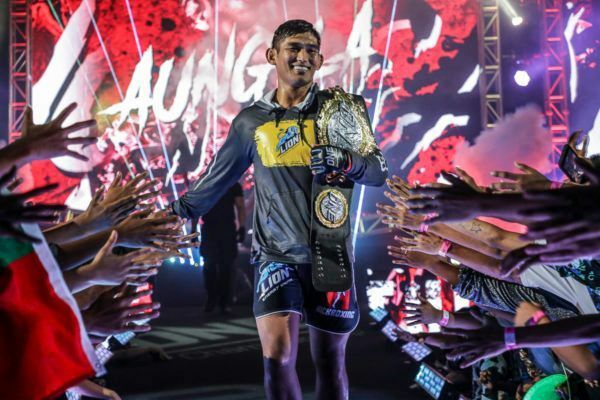 Now armed with the first-hand experience of facing “The Burmese Python,” Hasegawa says he has everything he needs to make amends and claim the ONE Middleweight World Title at the second attempt. 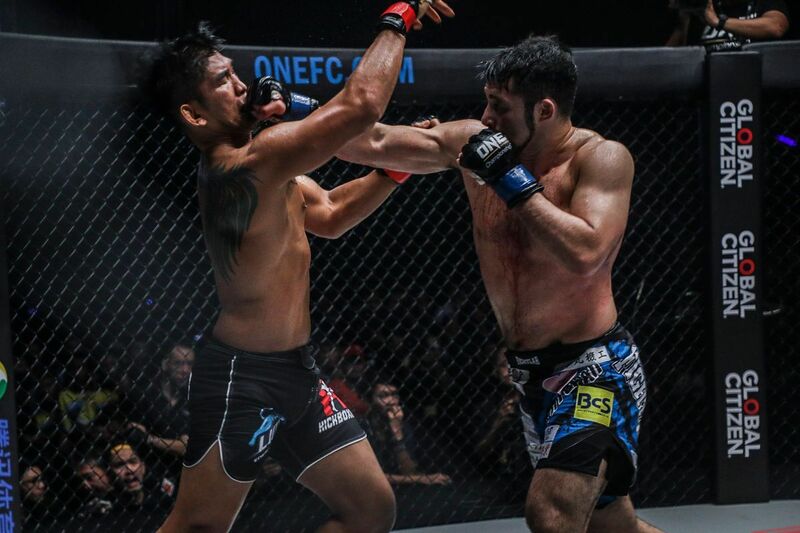 Fans looking forward to seeing Hasegawa and Aung La N Sang throw down for a second time will be even more excited at the Japanese challenger’s words, as he promises a bout every bit as enthralling and exciting as their first encounter in Yangon. “We will win Bout Of The Year again,” he adds. Unlike their first encounter, this match-up will be contested in Hasegawa’s home country. That could give the challenger an advantage as he is roared on by the support of his compatriots in the Ryogoku Kokugikan. There will also be some extra pressure to deliver, but he says he can handle it, and come up with the goods. “It is something that I definitely must overcome,” he says. 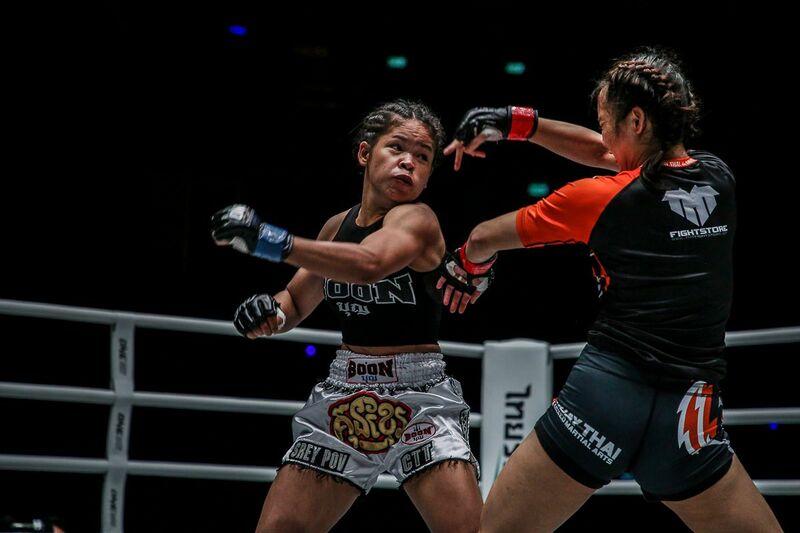 ONE’s arrival in the Japanese capital – a mecca for epic martial arts spectacles – has also delighted Hasegawa. 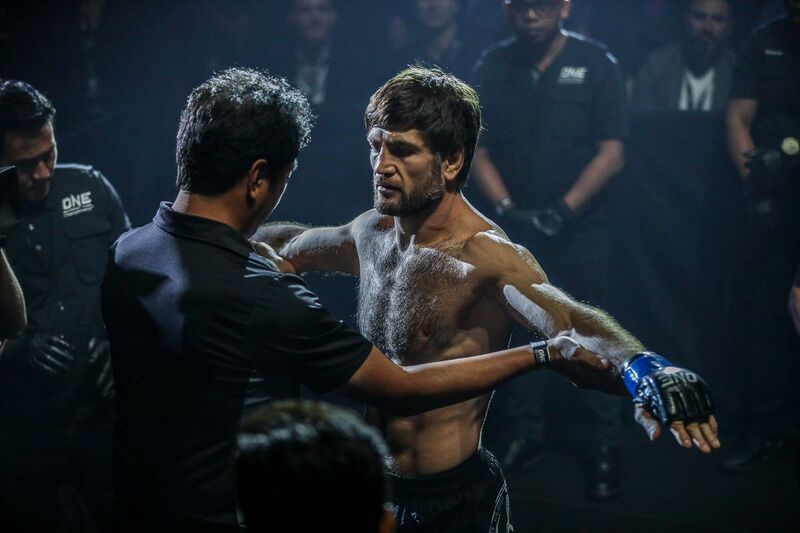 The chance to compete in the world’s largest martial arts organization in front of his countrymen is a factor that will motivate him to put on the performance of his career. 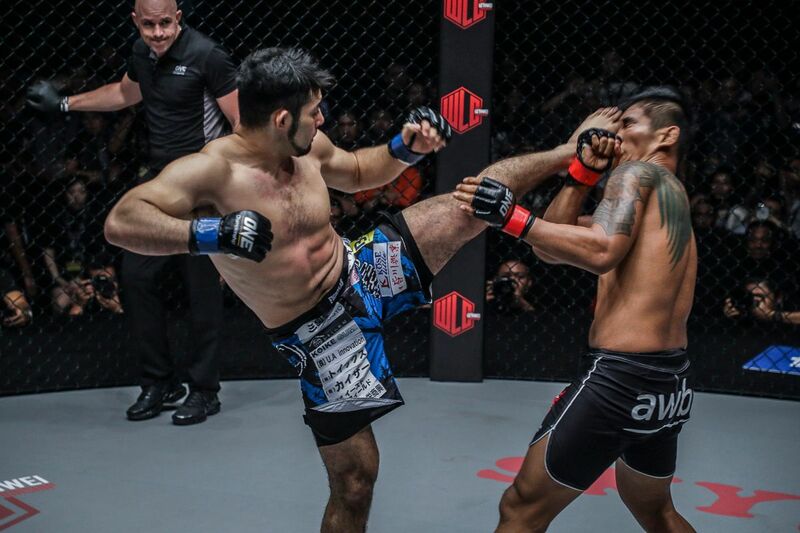 “I am very happy that ONE Championship will host an event in Tokyo,” he says. “ONE respects the athletes over other organizations.